Recently another good news occurred in Leizhan. We sold the pre-net screen and D type hydrapulper to an India customer. We are very glad that our equipment can be accepted and used, and we hope that they will be used as soon as possible,thus our customer can benefit from them earlier. 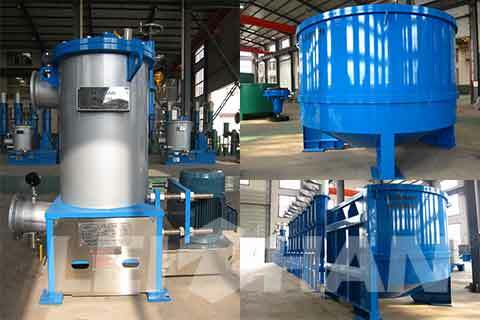 D type hydrapulper can pulp various waste paper pulp or pulp board. It evolved from O type hydrapulper, while its D type construction can change the troditional type of flow, and improve pulping efficiency. Pre-net screen is actually inflow pressure screen, every headbox needs to be equipped with a pre-net screen, and its structure and property have an decisive effect for paper.